ANN ARBOR – Tragedy struck the home of Lola Bzeih and Mohamed Jaafar last Friday, March 22. Their son, Ismail Mohamed Jaafar, a soldier in the U.S. Army according to Bzeih, was found by his mother with a cloth belt tied around his neck. He would have turned 18 this week. Ismail’s legal name is Blane Miller. 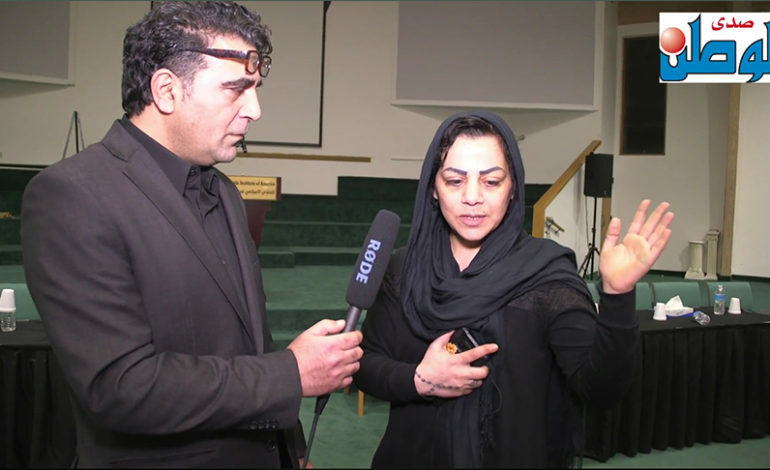 At a memorial for her son at the Islamic Institute of America in Dearborn Heights, Bzeih told The AANews that she does not believe he committed suicide. Bzeih said she did not recognize the belt and did not know how it got in their house. According to Bzeih, her son was still alive but unresponsive when she found him on the staircase in their home. She said the police pronounced him dead at the family home, but he was taken to St. Joseph Mercy hospital in Ann Arbor and then transferred to Michigan Medicine at University of Michigan. The AANews hasn’t been able to confirm her claim. Bzeih said that a toxicology report on her son came back negative for drug use on Saturday. Jaafar is buried at the Maple Grove cemetery in Westland. 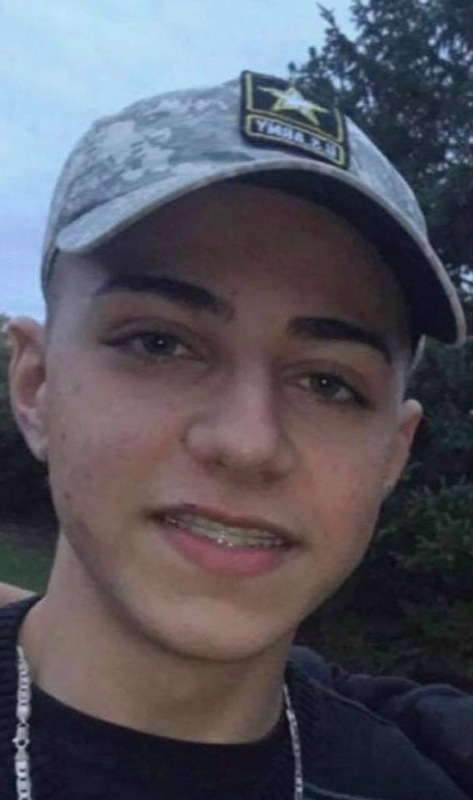 Bzeih said the U.S. army will honor him at 12 p.m. on Friday, March 29 at his grave site. Farah Harb contributed to this report.